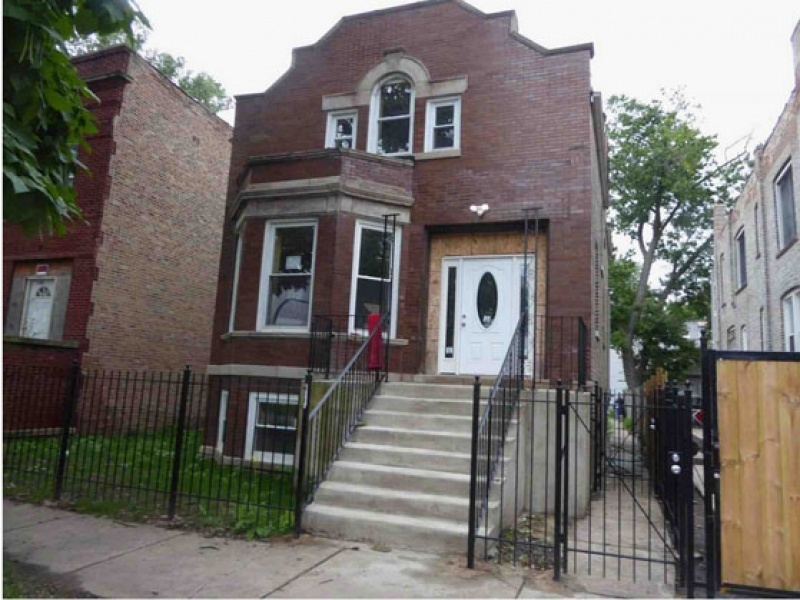 Beautiful and spacious single family home for sale on S. Springfield Ave in Chicago, IL. Large lot in a great area with easy access to the expressway. 1,648 sq. 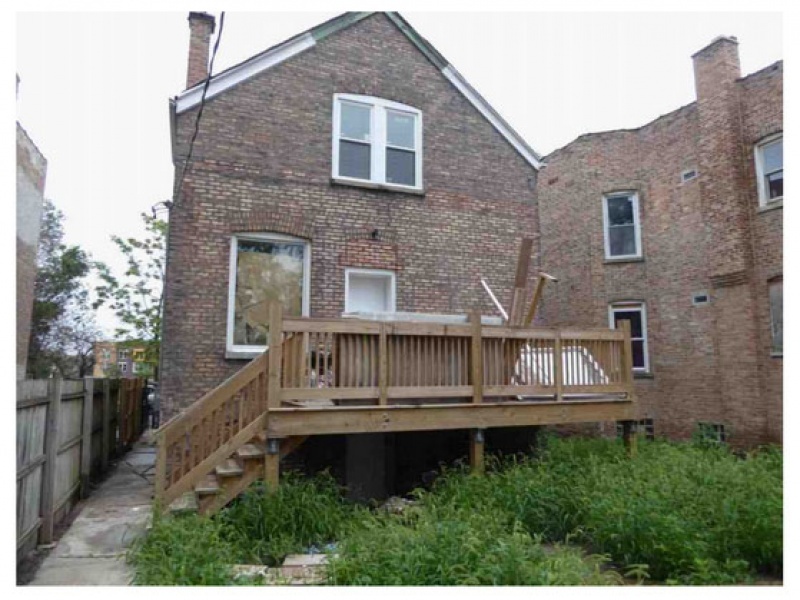 ft., 3 Bedroom, 2 Bath. Contact Corey Minniefield at 773-746-1916 for more details.